As the name suggests, property management involves the oversight and administration of industrial, commercial, and residential real estate. 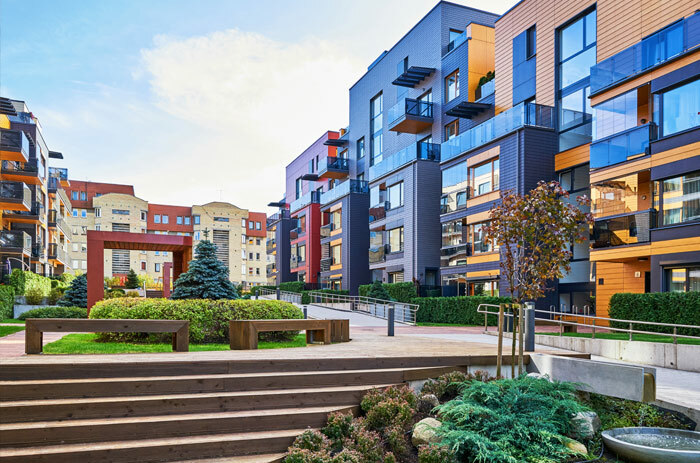 Shopping centers, condominium units, detached houses, and even apartments all need property management to run successfully and continue generating profits for property owners. The good news is that RTI Properties, Inc. offers a full suite of property management services you can pick and choose from for your Hawthorne, CA investment. Our team of professionals have over 3 decades of experience working with Los Angeles properties, and we can give your apartment complex, commercial building, or residential rental the competitive edge it needs in an ever-changing market. Our certified and experienced property managers act on the owner’s behalf in preserving and increasing property values to generate income and grow your overall ROI. In simpler terms, our property management team takes care of your real estate investment’s daily operations, reporting, and/or administrative tasks, so you can focus on growing your overall portfolio. Keep in mind that in some cases, property management involves a real estate broker operating as the manager of the property. For instance, in resort towns, the brokers may offer buyers and sellers real estate services along with property management services. Under these circumstances, real estate brokers also list, show, and lease vacation rentals. Some tasks a property management team can supervise and implement include: creating a budget, advertising rentals, collecting rent, qualifying tenants, maintaining properties, and complying with the laws of real estate boards and local landlord-tenant laws. On top of that, property managers can also oversee exterior and interior cleaning as well as maintenance and construction for your Hawthorne property. Whether you need one of our professionals for a specific task or would like to outsource your property management entirely, RTI Properties, Inc. works with you to keep your investment in tip-top shape and increase the value of your property. Why Should You Choose RTI Properties, Inc.? 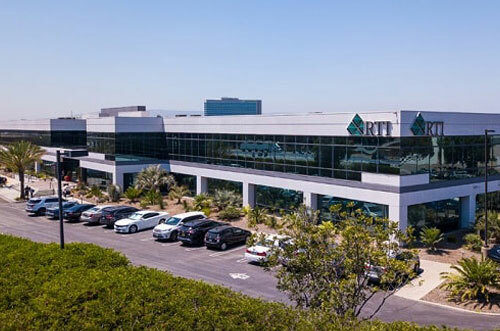 Being a full-service solution for property management, RTI Properties, Inc. specializes in managing commercial buildings, single family homes, and apartments in Hawthorne, CA and the entire Los Angeles area. We’re an established property management company in Southern California that has stood firm and and trustworthy for over 30 years. Our level of expertise, insight, and reputation is the benchmark of the company’s local knowledge, satisfactory customer experience, and client-focused approach. We manage hundreds of properties throughout the Los Angeles area–guaranteeing overall lower expenses and increased revenue with our efficient services. What Do We Do As Your Hawthorne Property Manager? We advertise and market with the help of our vast network of agents, direct advertising, and digital tactics to make sure that clients get a positive outcome. In addition to that, we also optimize rental listings to reach a large number of consumers with online marketing. RTI properties Inc. has licensed and skilled real estate agents, who can show the clients all properties. We don’t just hand out the applicants the keys or security codes to enter a property. We firmly believe that having a qualified agent present to answer all related questions and to ensure security is the best service we can provide to the owners. We understand that in order to stay on top of the game, understanding current and potential market trends is important. Our expert research team will provide you accurate rental analysis, so you can stay informed and well ahead of the competition. Tenant screening and acquisition are two important factors that we work tirelessly to ensure successful long-term partnerships. Our process involves a credit check, review of rental history, and a thorough background check. To make sure that your lease agreements remain organized and secure, we keep electronic records through a reliable software program. From this system, you can access all of the necessary details pertaining to applicants and residents including important documents, email addresses, and other contact information. As soon as the tenant is approved, we collect the security deposit. 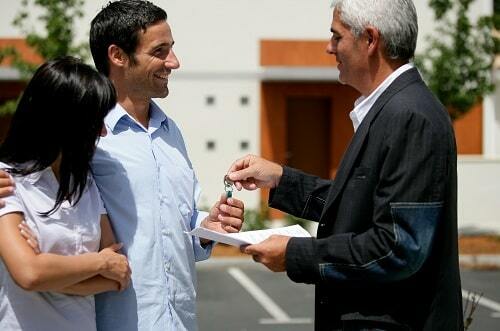 This makes sure that the property is secured and the bond is in effect until the property is vacated by the tenant. To make the process of paying rent and security deposits easy and efficient, we offer the option of direct bank deposits at zero charges. To maintain transparency, we also email the transaction statements and then post them to the owner’s portal directly for easy access and viewing. Our clients can then log in and view the statements at any time. As mentioned earlier, we maintain transparency and email all transactions to our clients every month. In addition to that, our clients can access the portal to view statements and transactions, which makes it easy to track and pay all mortgages, fees, and taxes. We have a dedicated team of financial experts who maintain comprehensive and transparent financial reports. We conduct property inspections once a year to ensure quality assurance for tenants as well as property owners. 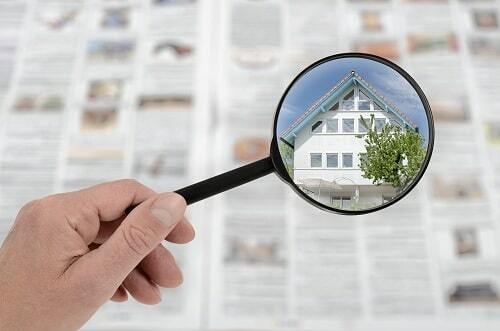 Inspections are also conducted when a tenant vacates the property or renews the lease. The property inspections are the services that we include in the monthly management fee and any additional inspections can be carried out upon request. We provide maintenance and repair services around the clock to ensure tenant satisfaction and consistently high property values. For every owner dealing with local utility companies and municipalities, we take over the hassle of bill tracking and payment. Our team ensures utility services while the property is vacated. However, when a tenant moves in, we transfer and track the responsibility of utilities to the tenant. Whether you or your tenant(s) require direct assistance, our team is always there to help you just a phone call or email away. We have a vast and trusted network of workers and contractors to ensure that we outsource a job to people we can trust and rely on. In cases of conflict, we have our expert team who have sound knowledge regarding legal laws to take action and diffuse the issue. As soon as we approve tenants, we make sure that the new resident understands his or her policies to make sure that they do not alter the property, incurring additional costs. Our team of experts and marketers make sure that you get the best kind of tenants that are reliable with rental payments and plan to stay long-term. You no longer have to worry about collecting rent or tracking late payment fees when you utilize our trust property management portal. Periodic comparison and analysis of rental rates to the local market’s average. One of the objectives of RTI Properties, Inc. is to succeed in making the leasing process easy, efficient, and effective for both owners and tenants. 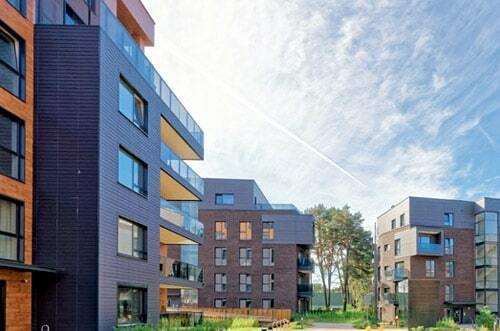 We fully understand that tenants are a property owner’s biggest asset. Our dedicated staff helps new and potential tenants throughout the entire process such as moving in, maintaining the property, and screening. Our online portal is user-friendly, which makes ongoing rental processes simple for everyone involved. Tenants can log in to our web portal any time to pay rent online, view financial receipts and monthly statements, and make maintenance requests. Property owners can also access vital information via their web portal and can reach us directly by email or phone. When someone thinks of California, he or she will instantly start picturing sunny skies, beaches, palm trees, and warmer temperatures. Situated in Los Angeles County, Hawthorne remains a prominent place in California. Although it’s a very populated area, the real estate market in Hawthorne, CA is on the rise. Here, you’ll find almost all kinds of properties ranging from simple to the most luxurious in value. Hawthorne is a place where people have taken an interest in buying and selling real estate, meaning there are plenty of rental opportunities in this region! Do you have any further questions about what our property management team can do for your Hawthorne property? Call us directly at (310) 532-5470 or request a free management quote today!